Michael M is our January 2019 Tutor of the Month! Michael has been a BrightSparkz tutor since May 2018, and he has done an amazing 144 hours of tutoring for us! 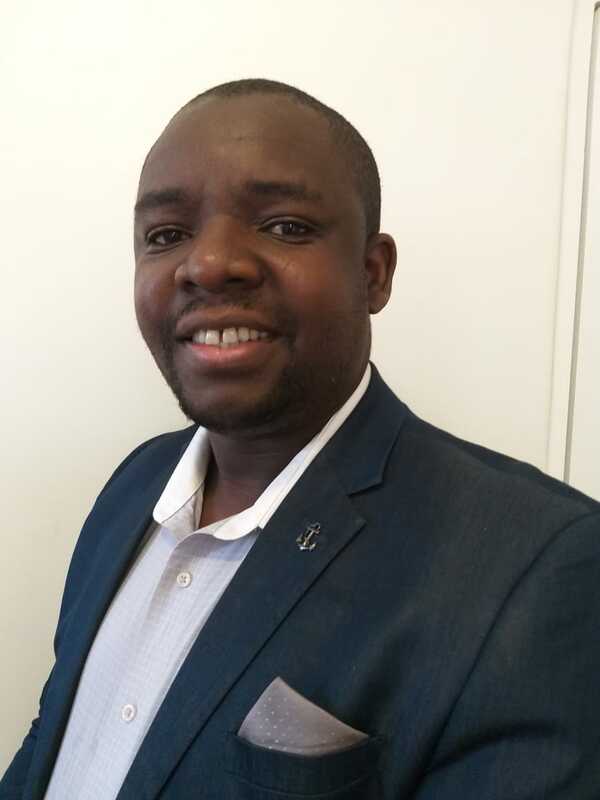 Michael matriculated on the Cambridge curriculum from Highfield High School in 2010 with excellent results, and went on to complete his BSc Honours in Mathematics and his Post Graduate Certificate in Education, specializing in Mathematics. He has taught at Holy Rosary and St Jude before, where he was voted best Maths teacher and best teacher. Michael is currently teaching Maths at Holy Cross and has in total tutored more than 6 years on top of his teaching experience, including tutoring UNISA students for a year. He is a fantastic communicator, who engages his learners with diagrams and simplified explanations, and who describes himself as patient and analytical. 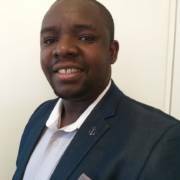 He has been a Maths teacher for more than 10 years, and has tutored Maths to learners in Grades 8, 9, 11 and 12, as well as tutoring Applied Mathematics to a university Engineering student! Thank you for all your hard work Michael!